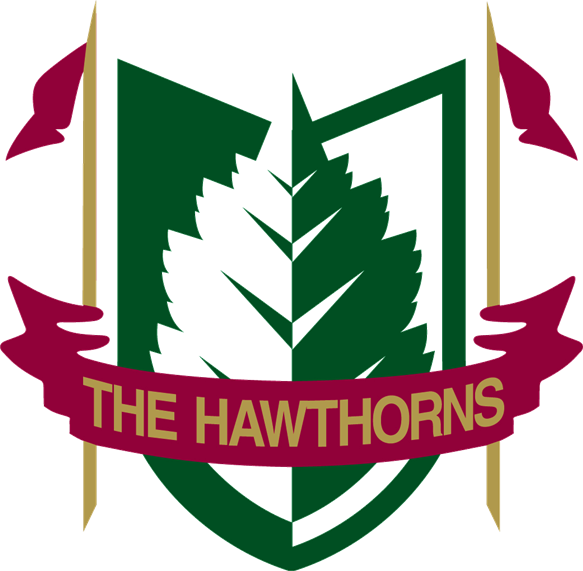 To officially reserve the date, The Hawthorns requires a contract to be signed by both parties and a nonrefundable deposit of $1500. Payment schedules are available with the final payment being due 7 business days prior to the event. Can I bring in my own food/caterer? The Hawthorns has a full service dining room for Club Members, which means we also have a full service Catering Department and Menu. We do allow an outside, licensed caterer for an additional catering fee per guest. Can I bring in my own alcohol and/or bartenders? No, we do not allow any outside alcohol on the property. Due to our liquor license, we can only have alochol that is purchased through the venue. Any alcohol found on club property will confiscated. Do you provide china, flatware, house linens, chairs & tables? Yes! We provide all catering needs including dinner ware. We also provide house linens including your choice of white, black, or ivory linens & napkins. Specialty linens are available upon request. How much is your service charge and tax? The Hawthorn's service charge is 21% and tax is 8% including Indiana Sales Tax & Hamilton County tax. What vendors can I book at the club? To schedule a tour, call or email our Catering Department on the "Contact Us" page.